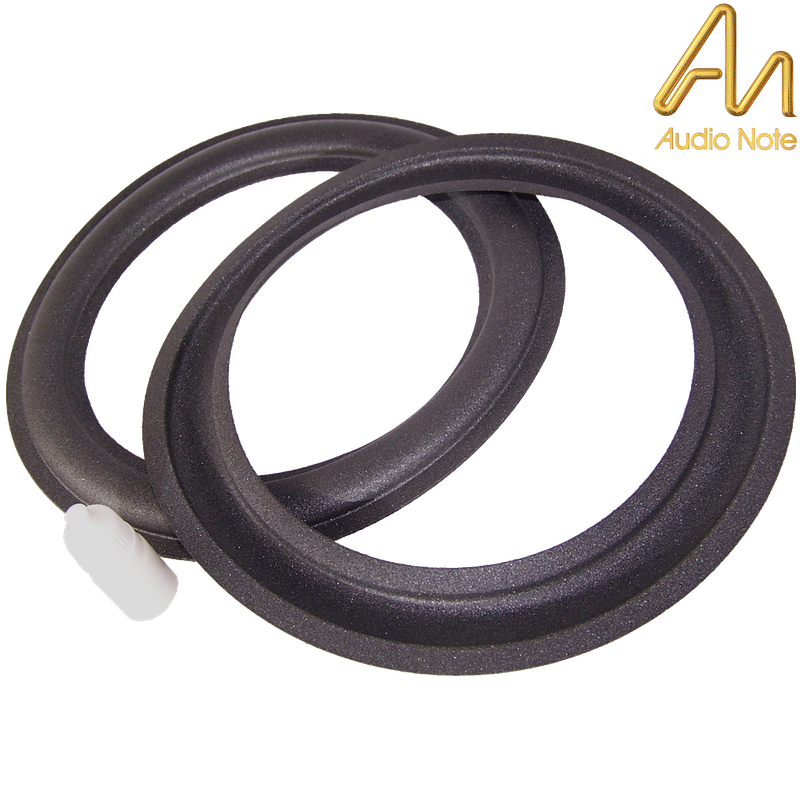 Replacement foam surround for Audio Note's 8 inch woofer as used in their range of AN-E, AN-J and AN-AZ loudspeakers. The surround is also a replacement for all the woofers listed HERE. Please note below is a link to Audio Note's manual on how to change your surround, please follow the manual closely. We do not provide a replacement service in house.